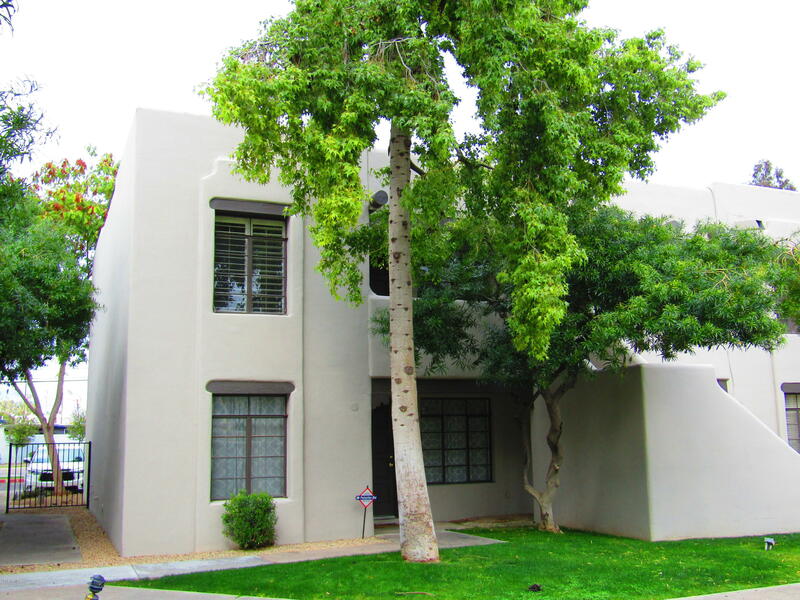 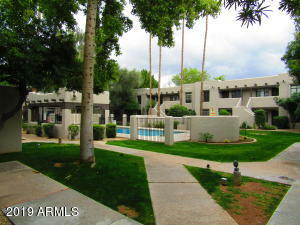 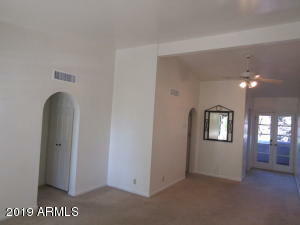 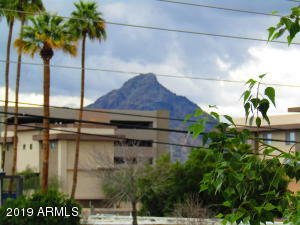 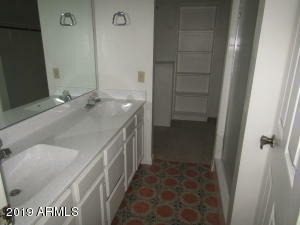 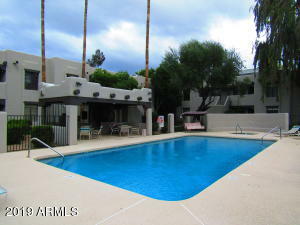 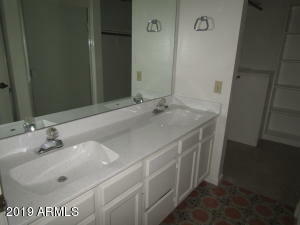 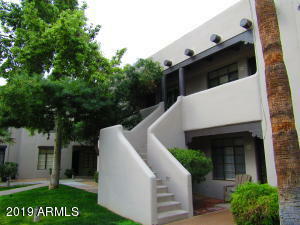 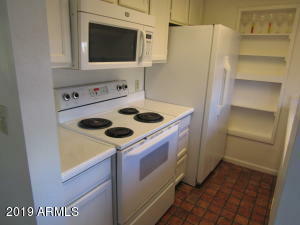 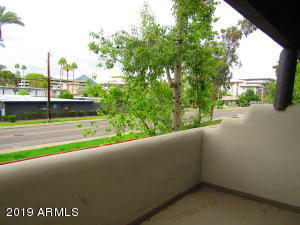 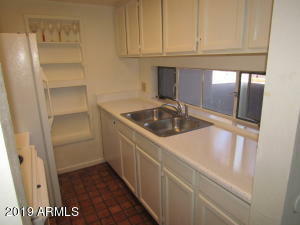 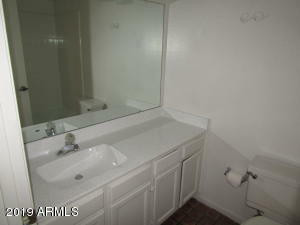 Charming 2bd, 2ba condo For Sale centrally located in the heart of Phoenix Biltmore corridor. 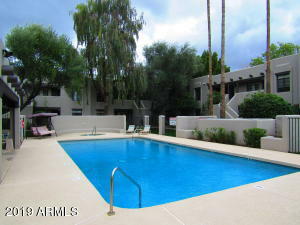 Second floor unit overlooking the pool, vaulted ceilings, Plantation shutters on the windows, and french doors open to large balcony with mountain views. 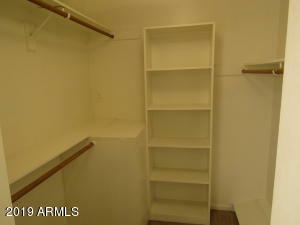 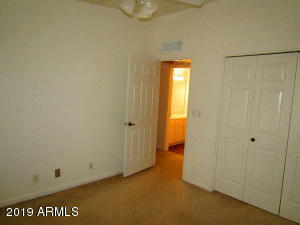 Master bedroom features large walk-in closet and double sinks in master bath. 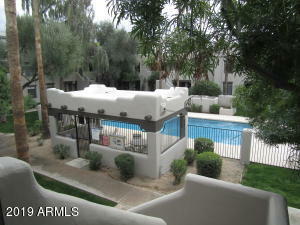 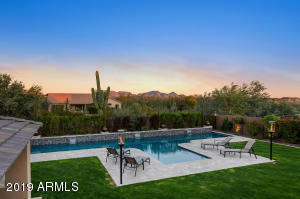 This Santa Fe style complex is quiet and well maintained with a gated community pool & spa. 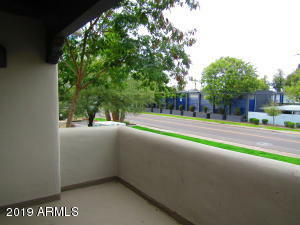 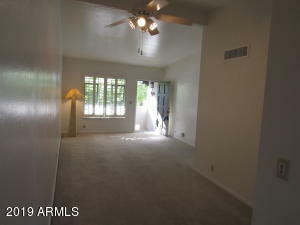 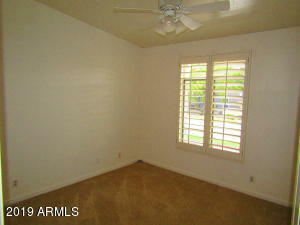 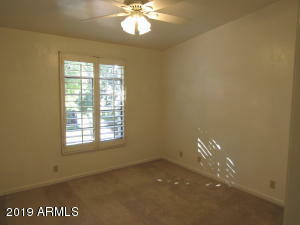 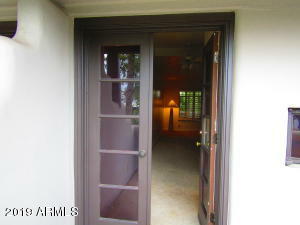 Minutes from shopping, restaurants, entertainments, and freeways.